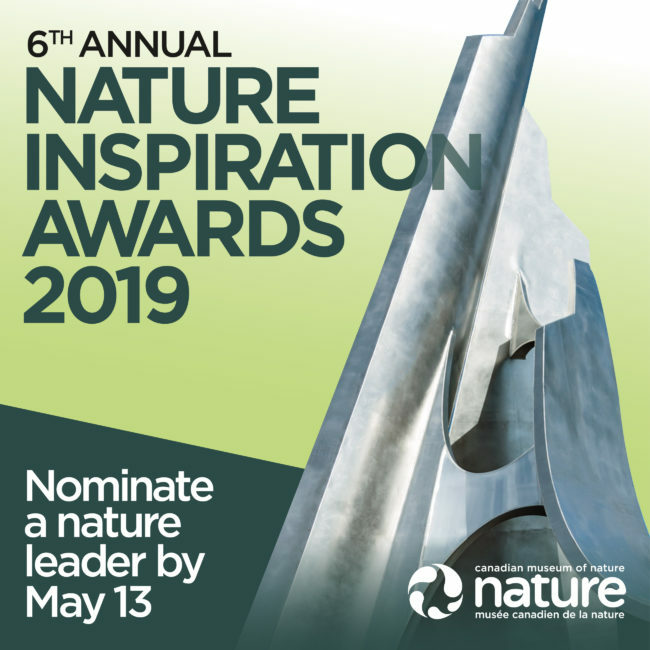 Published quarterly by Ontario Nature, ON Nature brings readers closer to nature by exploring Ontario’s natural areas and wildlife and providing insight into current environmental issues since 1932. 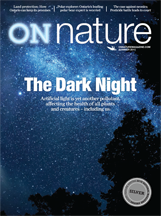 Ontario Nature, a leading environmental non-profit organization, publishes ON Nature magazine. 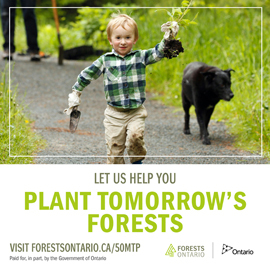 Ontario Nature protects wild species and wild spaces through conservation, education and public engagement. 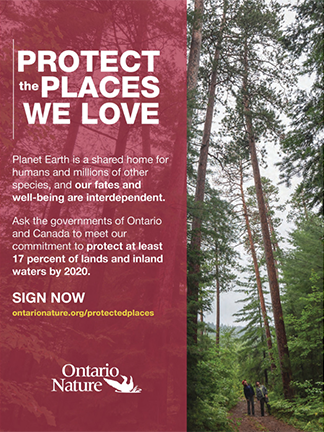 If you enjoy the magazine, be sure to read about the organization behind it at ontarionature.org. Looking for more contact information or details on writing and photography guidelines? View our Contact Us section. 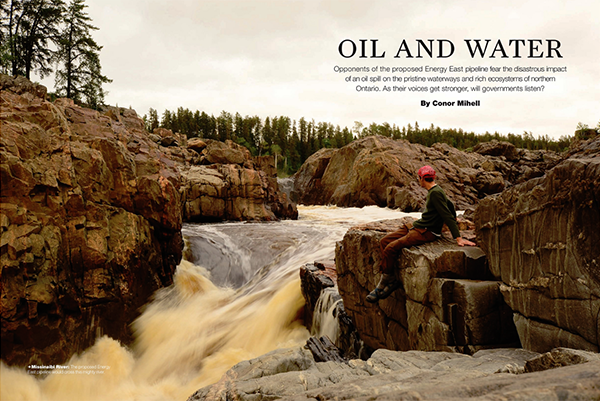 Over the years, the magazine has had several different names.